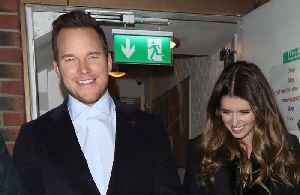 Katherine Schwarzenegger comfortable on Chris Pratt's farm The 29-year-old author loves spending time with her fiancé at his estate on one of Washington State's San Juan islands, where he raises sheep, pigs and a cow because she's so "comfortable" around animals. News Katherine wrote a children's book in 2017 called 'Maverick and Me', which is named after her own rescue dog and she revealed she has learned a lot from her beloved pet. This sounds like the dream life. 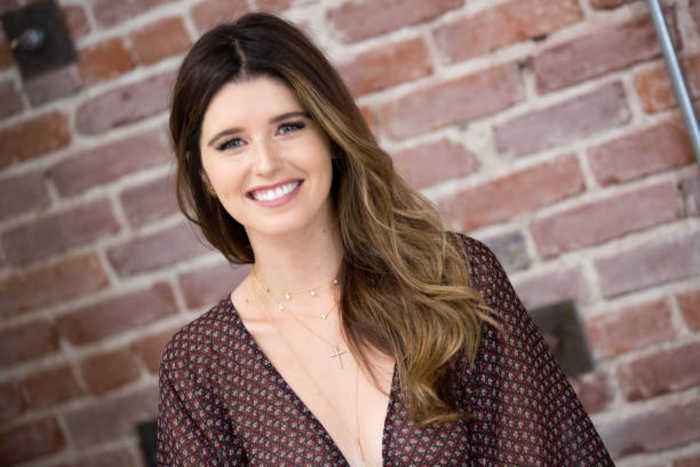 Katherine Schwarzenegger was 'nervous' about introducing Chris Pratt to her dog The 29-year-old author got engaged to the 'Guardians of the Galaxy' star earlier this year, and has said that when they..